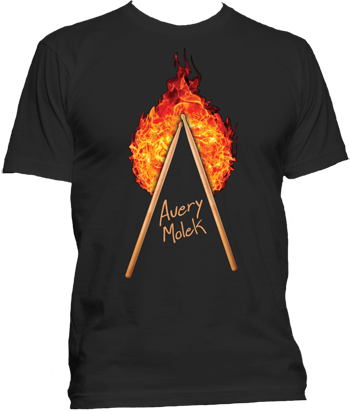 Avery Molek "Fire Ball T-Shirt"
Shirt with my NEW logo! 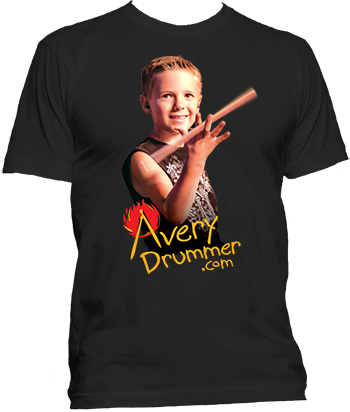 Please enjoy and Keep Rockin! For purchase from outside the USA. Please Note: Shirts will be mailed to the address on your PayPal account and please review your order before submitting. All sales are final. For purchase from outside the USA. 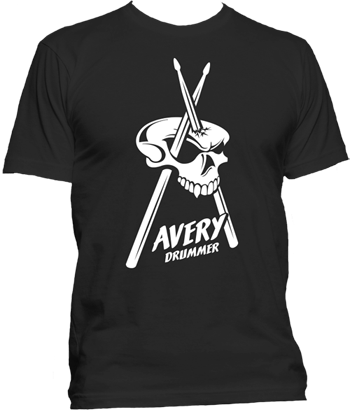 Please Note: Shirts will be mailed to the address on your PayPal account and please review your order before submitting. All sales are final. I finally have photo shirts for sale!